I cleaned up with Simon & Schuster's Galley Grab this week. I actually got the monthly newsletter a while back, but I'm just now getting to downloading the books. Nice vacation reading. -Probably my favorite band. I had to buy this as soon as it came out. -Next week is the new Iron & Wine record! One of my other favorites. I'll be buying that one as soon as I get back from vacation. I am so jealous. Wither, Cryer's Cross, Red Glove? WANT. I got Kat, Incorrigible too! And I'm excited for Wither. Great books this week. I love LisaM, can't wait to read that one. Hope your having an amazing vacation. Simon and Schuster Galley Grab is awesome! 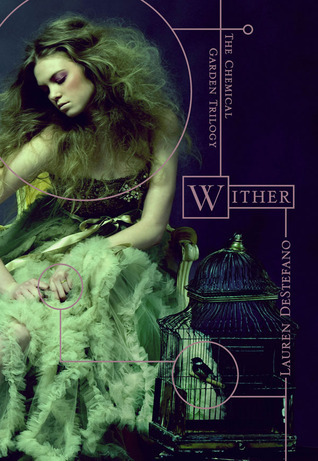 I am excited to read Wither. Happy Reading! Wow, you did get a bunch of amazing titles this week. I've got Wither too and can't wait to read it. Have fun on your vacation. Wait a second. If you don't have internet access then how were you able to comment on my IMM post that I posted not too long ago? Anyway, I really need to read White Cat. I've heard great things. Hope you enjoy Red Glove! I've heard good things about CRYERS CROSS and WITHER. Looking forward to your thoughts on them! Hope your having a lovely hoilday! I have Kat Incorrigible and Cryer's Cross too. Looking forward to swapping notes! Ten Miles Past Normal looks really good! You had a great week - enjoy!! 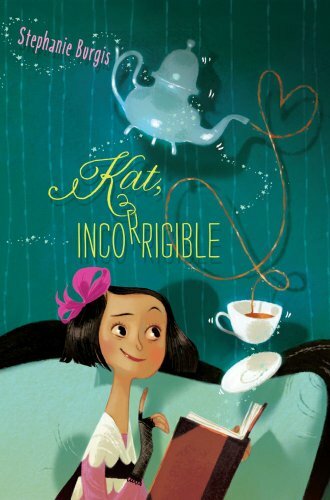 Kat, Incorrigible looks like such a cute read. Enjoys your books. I'm with Melissa. I'm really jealous you got Wither and 10 Miles Past Nowhere! Hope you are enjoying your vacation and all your books! Great mailbox !! I've heard great things about White Cat and Wither !! Enjoy Alison !! 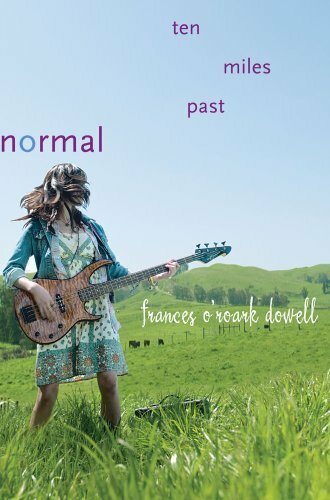 I love the cover for Ten Miles Past Normal! So fun. And I can't wait to read your thoughts on Wither. And I'm also dying for the new Iron & Wine! Hope you enjoy your new music and great mailbox. I so want Cryers Cross, but I got Wither!! How exciting! Happy reading, and happy vacation!! Check out my IMM Post. I can't wait to read Cryer's Cross and Kat, Incorrigible! Lucky you :) Look forward to your reviews. Happy reading! Here's my IMM. 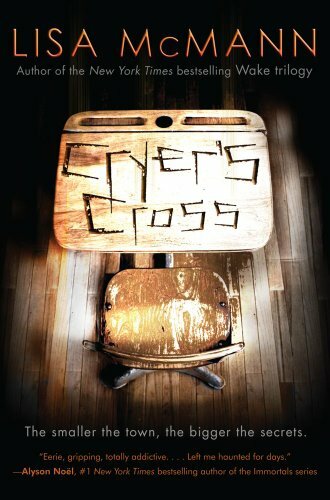 I enjoyed Cryer's Cross and hope you do too. I just finished White Cat so I'm excited about the sequel too. And I can vouch for Kat, Incorrigible. It was awesome. Ten Miles Past Normal was cool too. I've been wanting to read Washington: A Life, but will have to wait for when I have lots of time to devote to reading. :) Let us know what you think! I'm looking forward to your review of Ten Miles Past Normal and Red Glove since I really liked White Cat.